Hosted by Deepak and BigToe Y. Release, rebalance and recharge your energetic body. Jo Hall will take you on a journey to self-care. Music that touches the soul. Asana practice to get the energy flowing. Restorative poses and Reiki to revitalize the system. Ending with a beautiful Savasana. Price: $30. 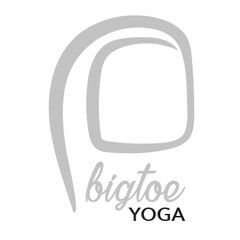 Please book the class on our app or go to http://www.BigToe.fit/workshops to pay and book. Jo Hall moved to NYC to study at the Alvin Ailey American Dance Center. Jo danced professionally with the Linda Diamond Dance Company. 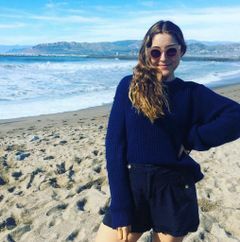 After leaving the dance world, Jo found a passion for martial arts receiving a Black belt in Pakua Kung fu and Sensei level at Harmony by Karate. Seeking to explore the healer archetype, Jo began a deeper study into spirituality, and on that journey discovered Reiki, Crystals, Shamanism, Tantra, Shiatsu, Psychic readings and Yoga. Jo has a 200-hr Teacher Certification From Fire Dragon Yoga and Riya Yoga and is a trained Empath, Medium, a Reiki Master/Teacher and Ordained interfaith minister.